Think of your audience’s desire to see your show as an empty bucket. Each time they see your poster, here an ad on the radio, or see a rehearsal photo on Facebook a few more drops go into that bucket. When the bucket is full, they will buy a ticket. But how much marketing do you need to do to fill up someone’s bucket. The answer is different for everyone, but with a little organization you can get a pretty good estimate. 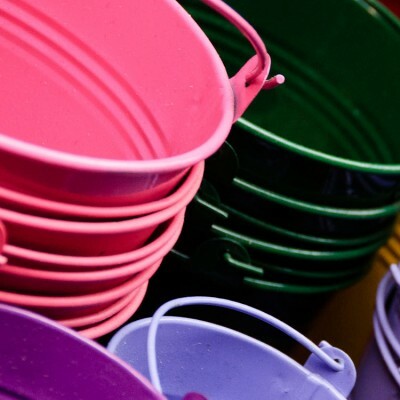 In part of this episode I walk through a worksheet that helps you conceptualize the idea of everyone having a bucket and figuring out how much marketing it will take to fill that bucket up. I invite you to download the worksheet.